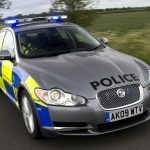 Hundreds of police cars all under one roof – if you’re part of the criminal fraternity, it’s the stuff of nightmares, but for the rest of us, it’s an amazing insight into how police forces choose and buy their new cars. 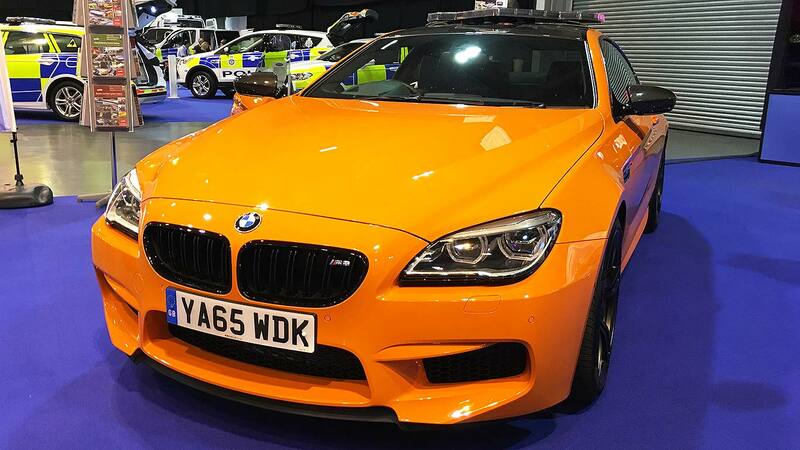 We visited the National Association of Police Fleet Managers (NAPFM) 2016 motor show to see what a motorshow for police officers is really like. 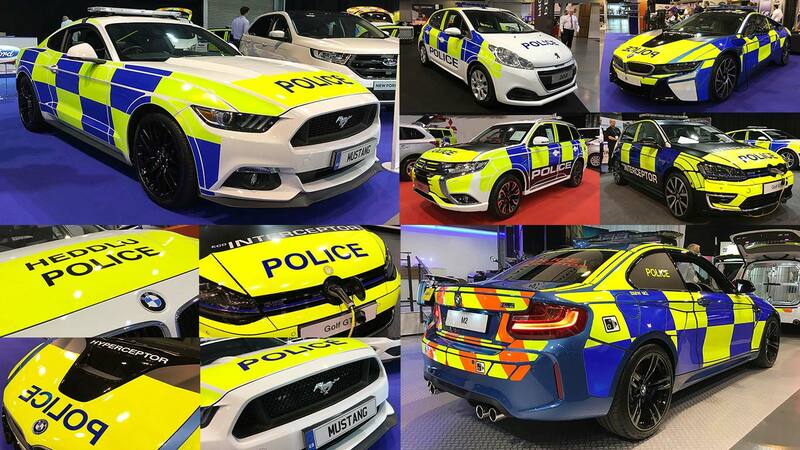 As already featured on Motoring Research, the undoubted star of the 2016 NAPFM exhibition is Ford’s remarkable police-liveried Mustang. Decked out in the very same high-vis stickers used by all other police cars, crowds flocked to it and rightly so. 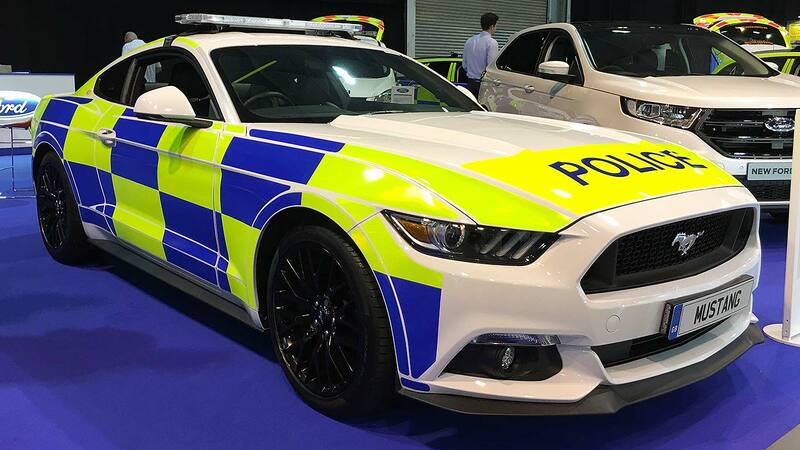 It’s as if the Ford Mustang was born to be a British police car, no? 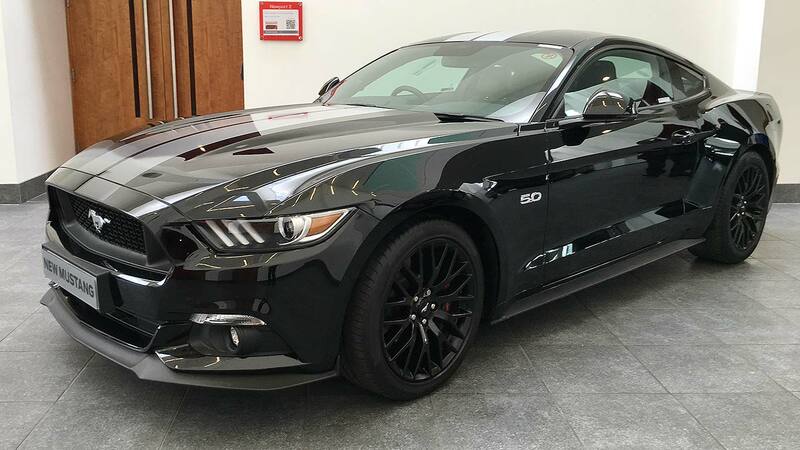 There’s already no missing a new Mustang on British roads at the moment: add in a police makeover and the very last excuse you could ever use would be that you didn’t see them, officer. Another high-performance icon wearing police stickers at the NAPFM show was, yes, BMW’s new M2. 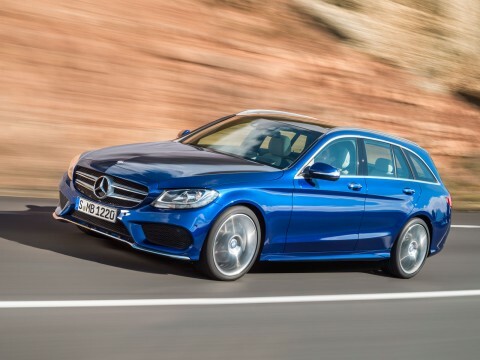 You know, the 370hp rear-drive performance car that’s already wholly wowed us several times this year. 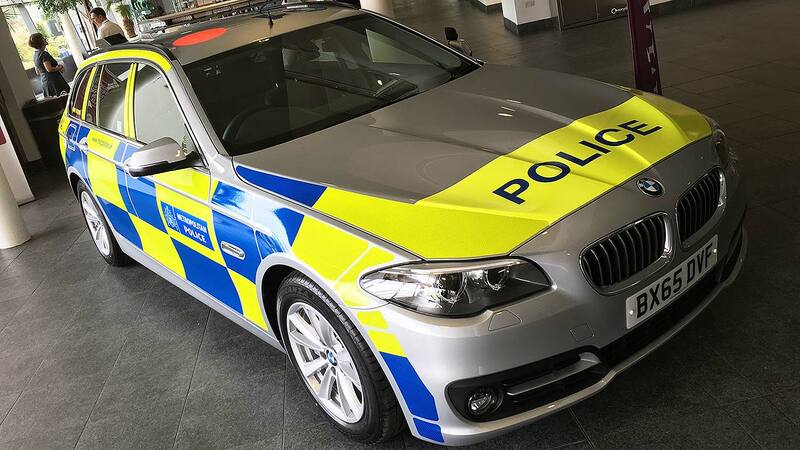 The perfect high-performance addition to a police car fleet full of more mundane BMWs, reckons the firm. 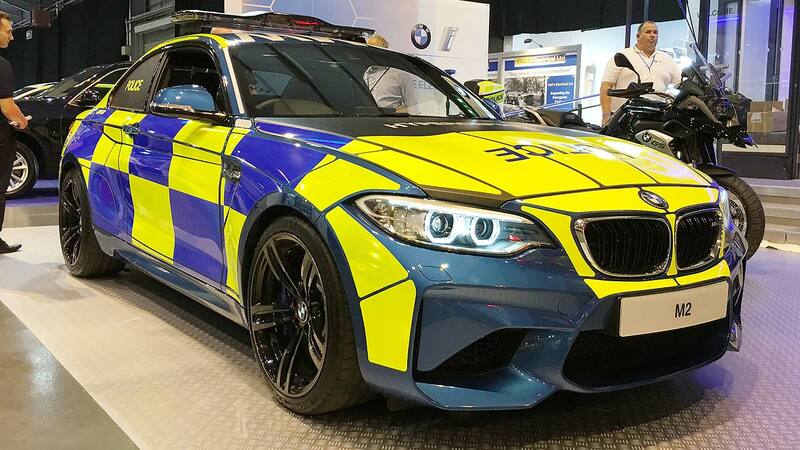 The regular BMW M2 costs around £44,000, but add in a decent police discount and you could have something that, like the Mustang, financially stacks up. 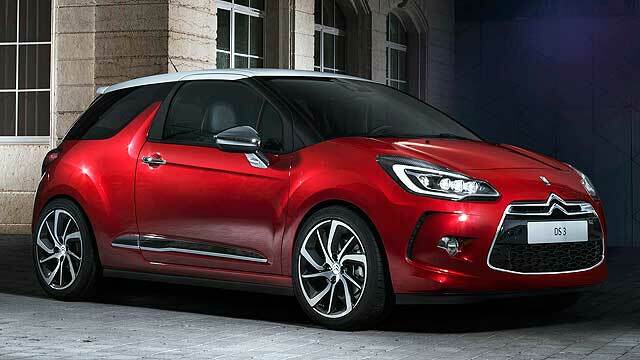 With even mainstream hot hatches becoming ever-more powerful, police forces need to up their performance accordingly to stand a chance of catching miscreants. 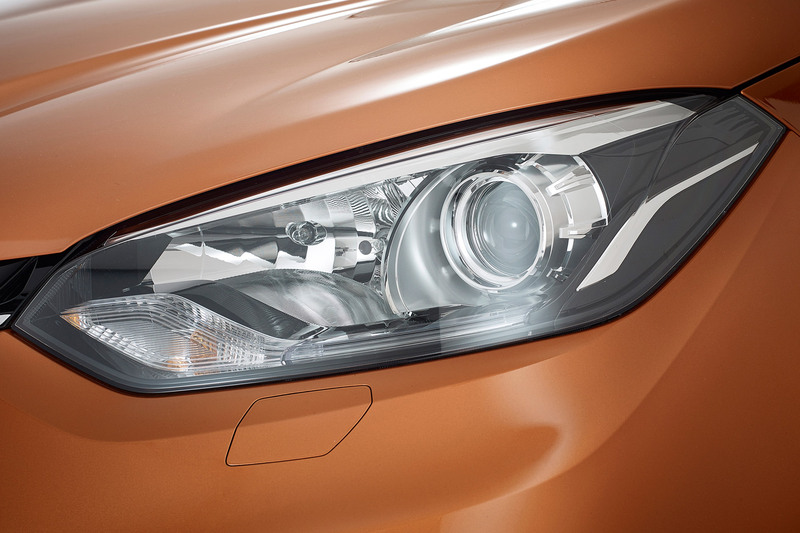 Enter cars like the M2. So although it seems a bit of a stunt to have the mighty new M2 at a police car show, it’s actually not as wild as it sounds. Don’t be surprised if a few forces place a discreet order for the wild new M2 – perhaps not wearing livery quite as standout as this, though. Remember, stealth matters. 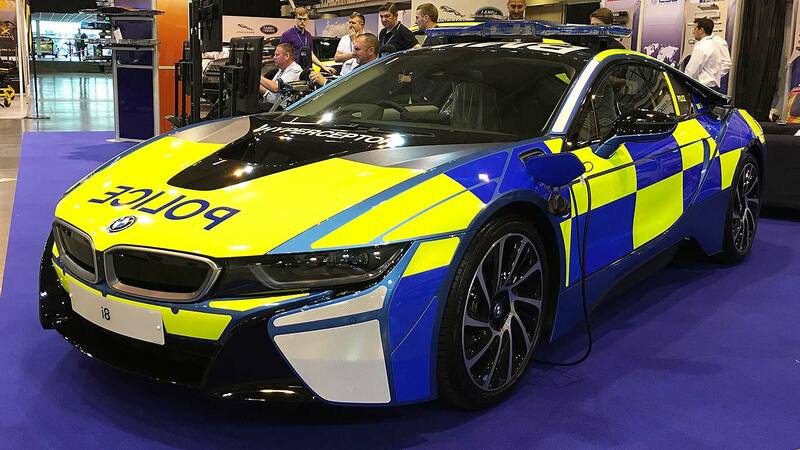 If police forces are keen on expanding their BMW fleet with the high-performance M2, why not add on an eco angle too with the clean and green BMW i8? 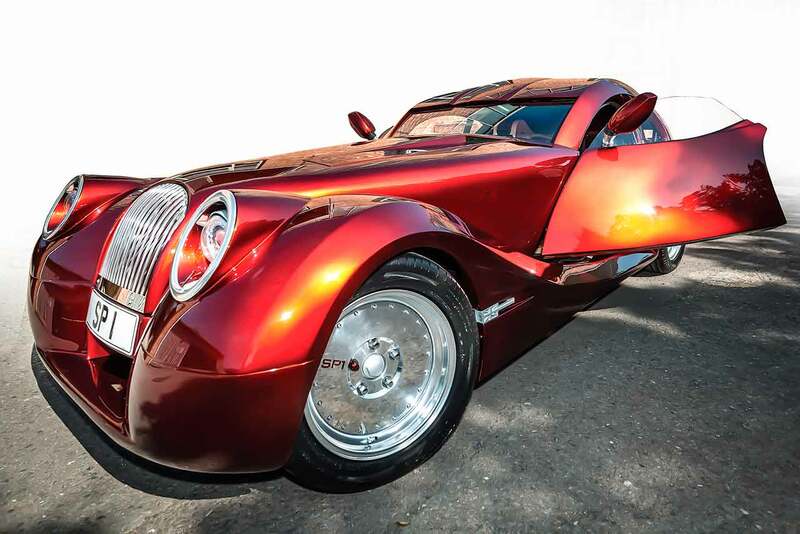 We admit, this probably is a promo special – we pity the fully-uniformed officers who’d have to quickly jump in and out of the wild gullwing supercar – but its presence was welcome. Not least because some genius in BMW’s livery department added on the words ‘hyperceptor’. 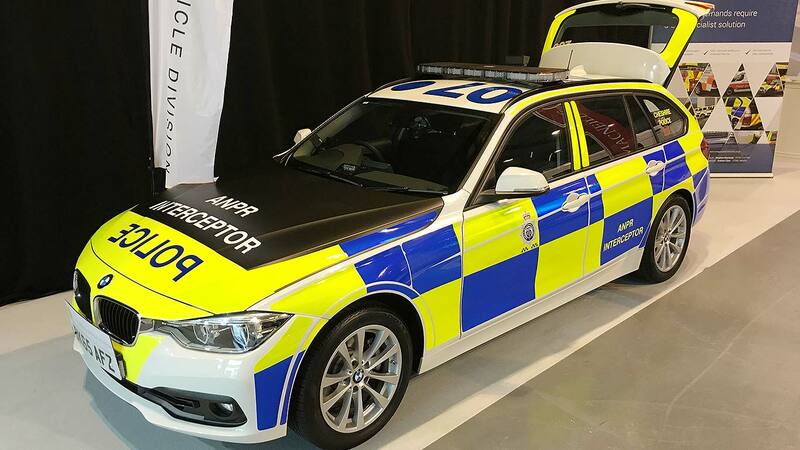 The BMW hyperceptor police car. Yes, we’re sold. 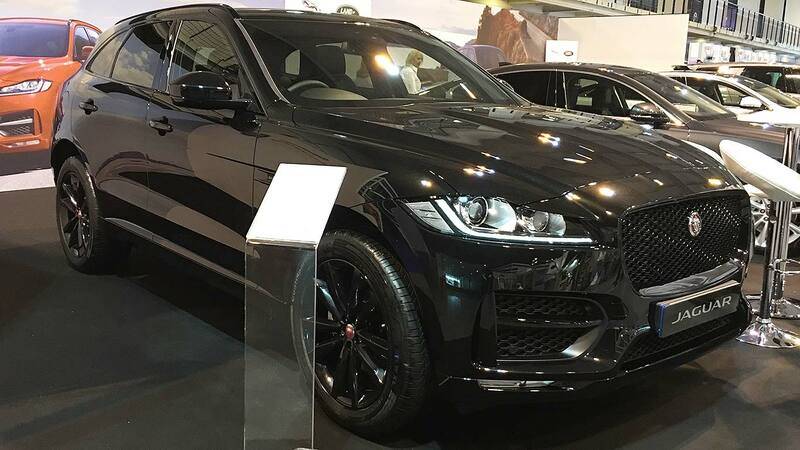 Of course, sans livery, BMW M cars make great undercover cars. 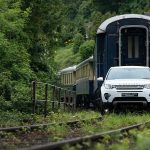 Apart from the light bar on the roof, you’d never guess this was a police car. Just one problem: the colour is hardly ‘stealth’. 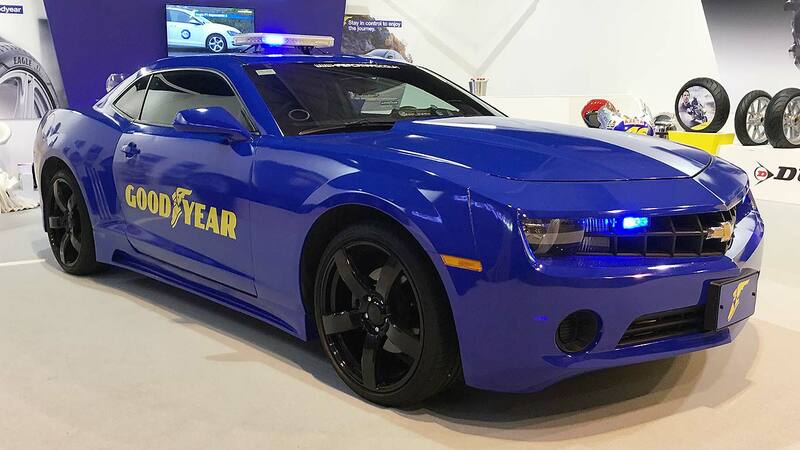 Police forces chomp through tyres, which is why Goodyear was at the police car motor show to exhibit its latest rubber. With the help of a rather cool-looking U.S.-inspired Chevrolet Camaro. 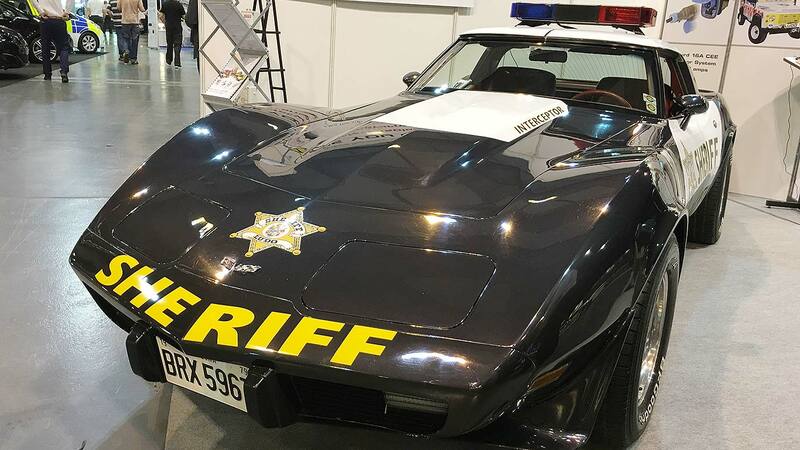 And just around the corner was this retro star, a 1970s Corvette that appears to have been snaffled by the Sheriff as his own personal company car. Well, why not? 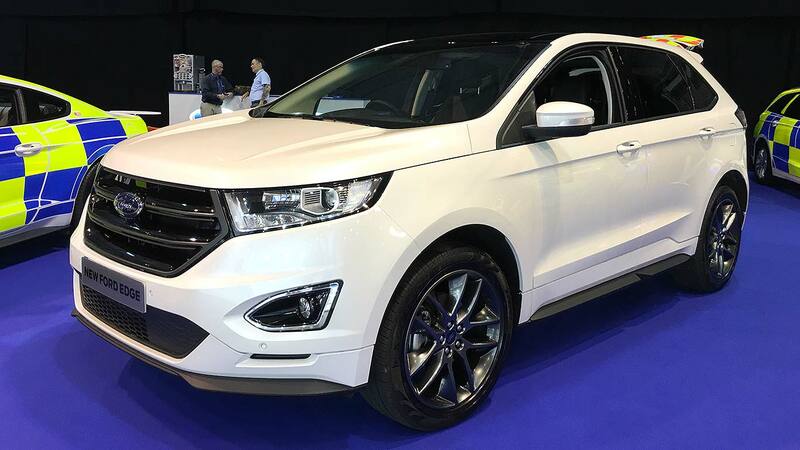 The new Ford Edge is barely on sale in the UK but already it’s headed to British police forces – the firm admits interest in it has been healthy, because of its low price, low emissions and ample space inside. 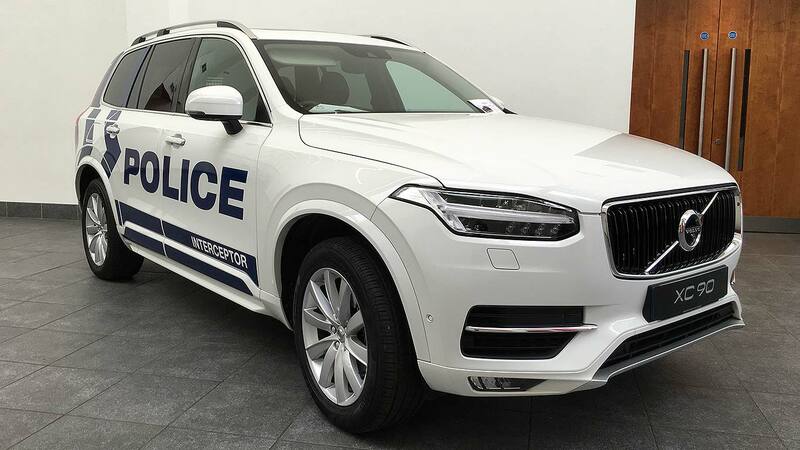 Volvos are favourites of the police and we’re sure many will be clamouring to get into the new XC90 – not least because there’s an eco-friendly high-performance plug-in hybrid T8 model that has potency in spades but will also help forces tick their green fleet commitments. 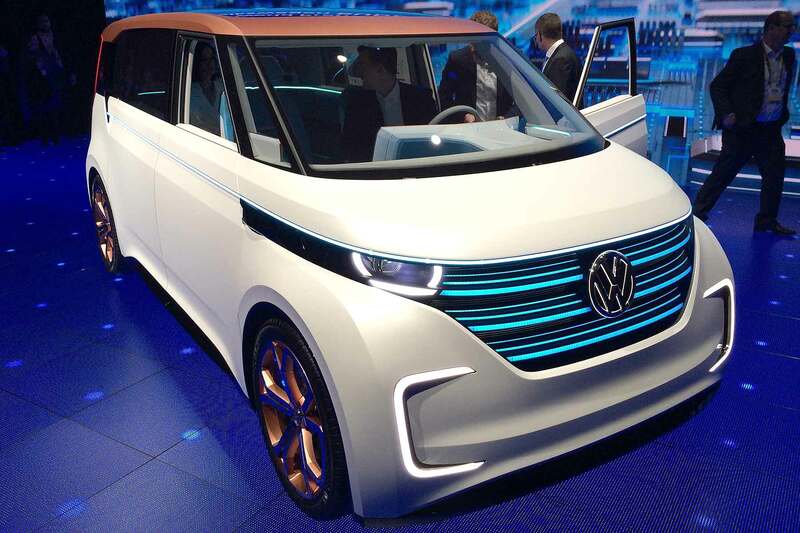 Speaking of green fleet commitments, how about a plug-in hybrid Volkswagen Golf GTE? 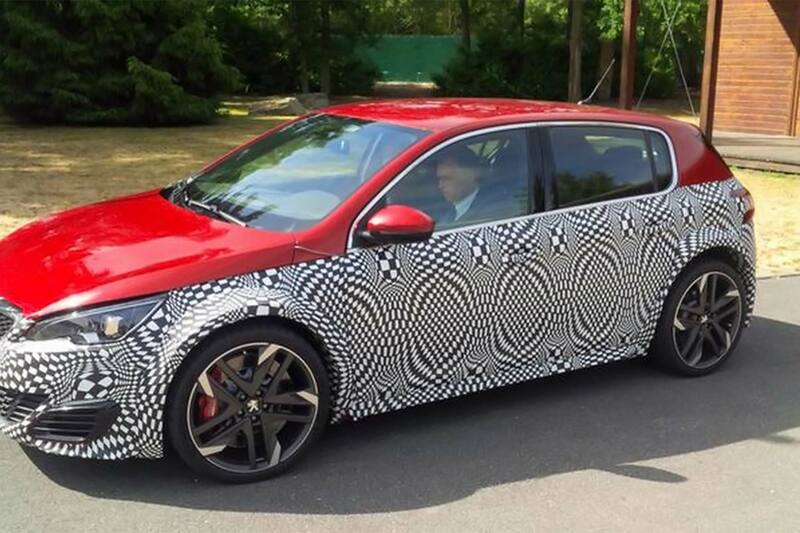 It’s the eco-friendly GTI and, in this fantastic ‘eco-interceptor’ livery, looks fantastic. 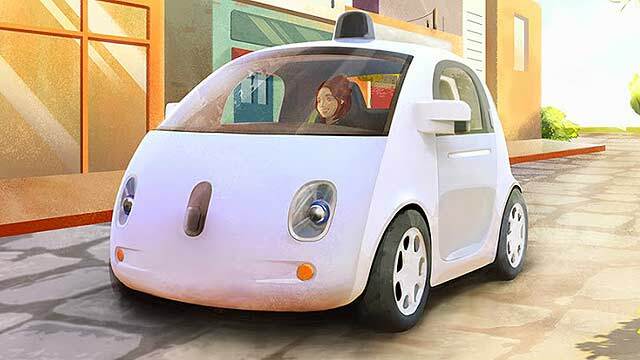 If police forces are carrying out low-speed local duties, it works as a full EV so they can do their bit for inner-city emissions. 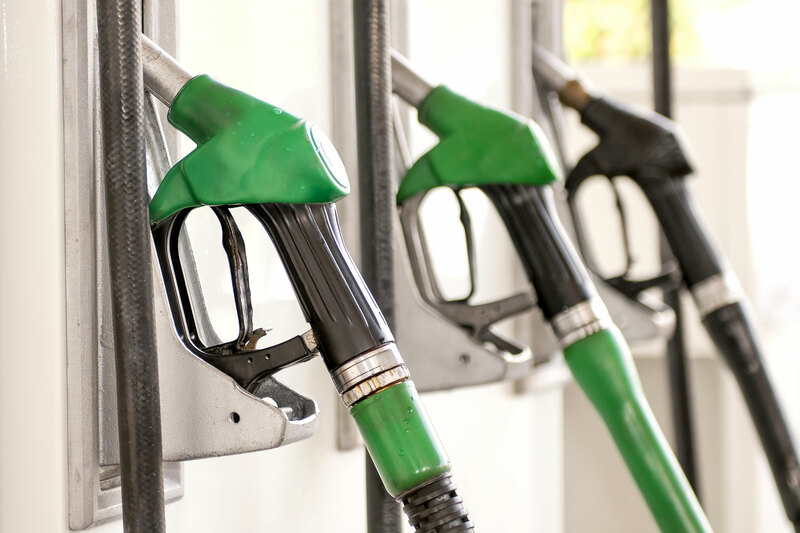 But the TSI petrol engine is ready in the background should the need for long-distance performance arise. 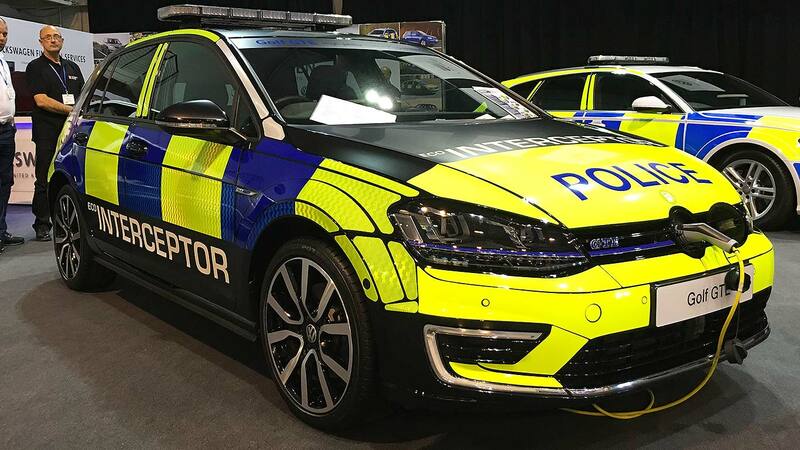 Such green considerations may be a growing part of police car fleet policies in the future so we may well start to see more and more cars such as the Golf GTE on police fleets. 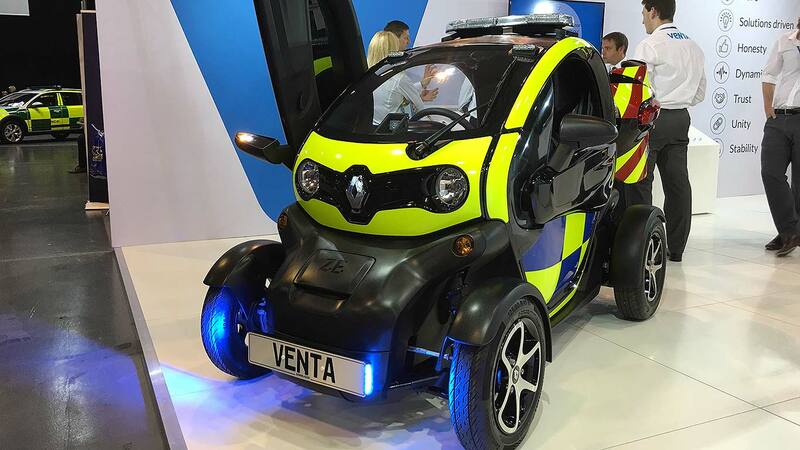 It wasn’t just police cars on display at the show – other blue light vehicles such as ambulances and fire brigade vehicles were being showcased. How neat does this trio of BMW i3 look? 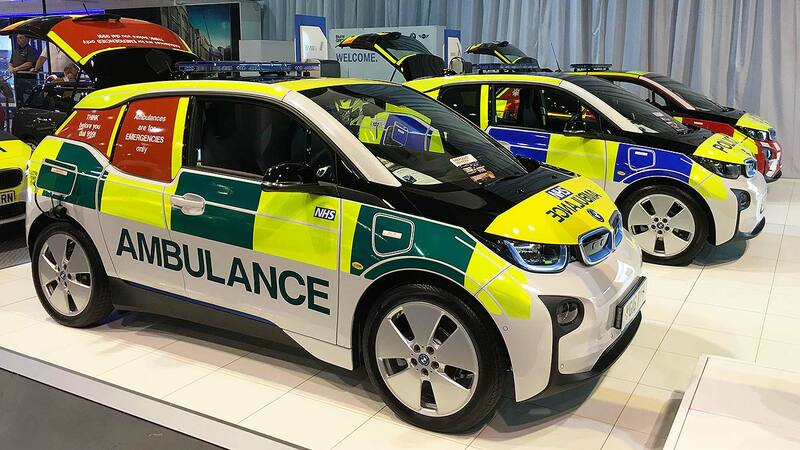 Again, reflecting a need to make emergency services more green, BMW was showing off the i3 to those who want long-range zero-emissions use with the backup of BMW’s range-extender engine if the blue lights need to be turned on.